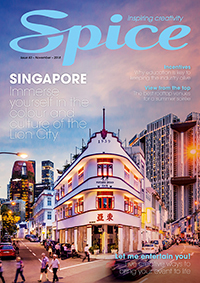 Crown Resorts Limited has agreed to acquire an interest in four adjoining parcels of land in Queensbridge Street, Southbank, Victoria, which are opposite the Crown Melbourne Integrated Resort. 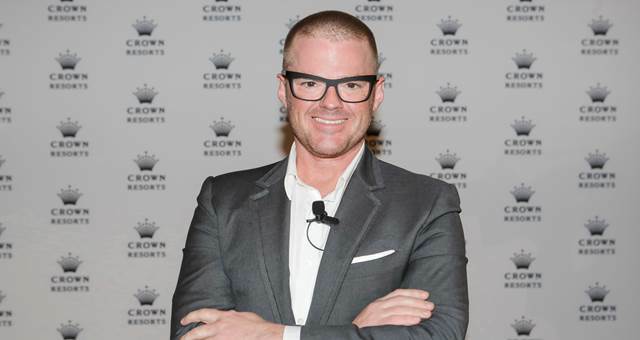 Heston Blumenthal will open a new restaurant in February 2015 at Crown Melbourne. Crown Limited has this morning announced it has signed an Exclusive Dealing Agreement with Lend Lease to develop plans for a luxurious hotel at Barangaroo South in Sydney. Despite InterContinental Hotels Group (IHG) being confident it would retain branding at the Burswood Entertainment Complex in Perth, Crown Limited has confirmed the two hotels on site will be re-branded from July. 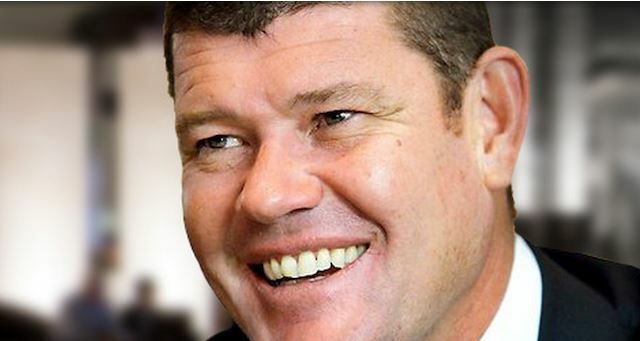 Melbourne’s new 658 room hotel, Crown Metropol, has been officially opened by Crown Limited’s Executive Chairman James Packer and the Premier of Victoria, John Brumby.